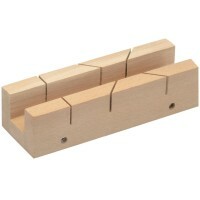 Silverline 408978 Mitre Box - Mitre Block Features Made from top quality beech wood. 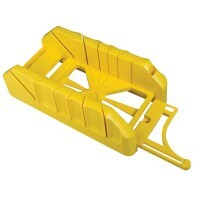 ..
Silverline 155319 Expert Mitre Box Features Size 300mm / 12in. 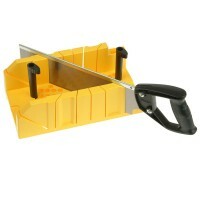 Professional cut mit..
Stanley Clamping Mitre Box With Saw Features Size 310mm x 170mm x 110mm. 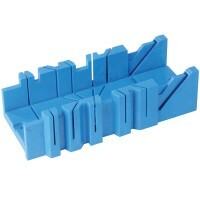 Maximum de..
Stanley Mitre Box With Saw Storage Features Length 12in / 300mm. 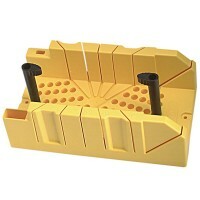 All in one easy to..
Stanley Clamping Mitre Box Features Size 310mm x 170mm x 110mm. 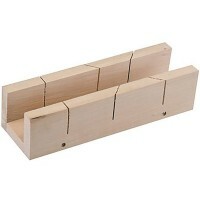 Maximum depth of cu..
Silverline 447130 Mitre Box - Mitre Block Features Made from top quality beech wood. 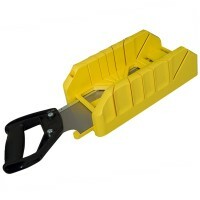 ..
Stanley Mitre Box With Saw Storage Features Length 12in / 300mm. 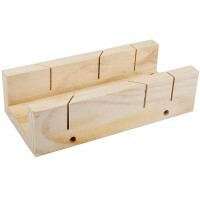 Complete with hand..
Silverline 892546 Mitre Box - Mitre Block Features Made from top quality beech wood. ..